Les Enfants de l’Espoir is a non-profit community-based organization in Gatineau, Canada. It's mission is to provide support to families where socioeconomic poverty affects the normal development of children. The community-based organization, Les Enfants de l’Espoir de Hull, was created in the autumn of 1995 upon the recognition of a pressing need in providing support to families, experiencing hardship, with children aged from 0 to 5 years. The Centres Jeunesse de l’Outaouais then offered, at no cost, an office (located at 39 Richard Street) shared with l'Association des Familles Monoparentales de l”Outaouais. 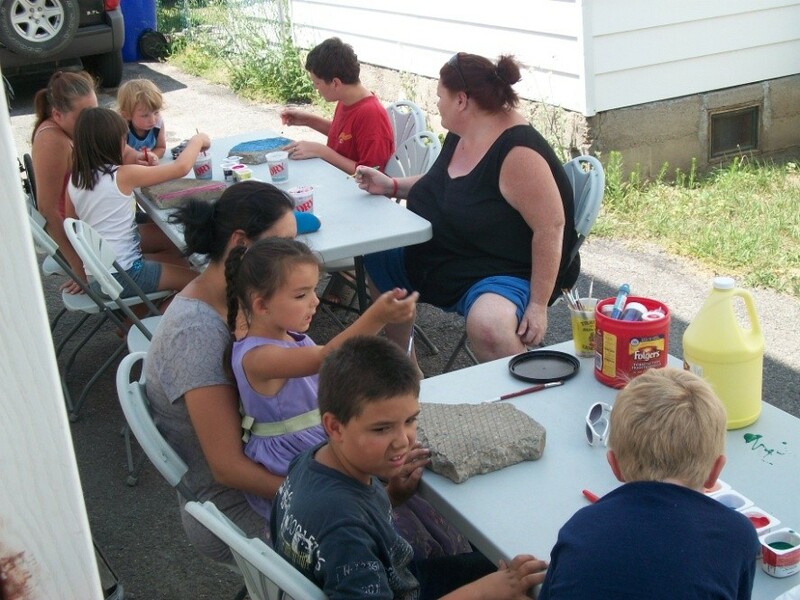 Since that time, the organization has expanded its customer base of parents, with young children, from île de Hull. Numerous activities have been established with the goal of supporting families and children development. A provisional board of directors had the responsibility of operating the organization until 11 February 1997 when an official board of directors was put in place during the foundation assembly. Patent letters were obtained on 10 July 1996. Les Enfants de l”Espoir de Hull’s main objective is to help impoverished families, who are experiencing difficult situations, become independant in every aspect of their lives in society and their environment.